Petrolicious is one of my favorite car culture websites. 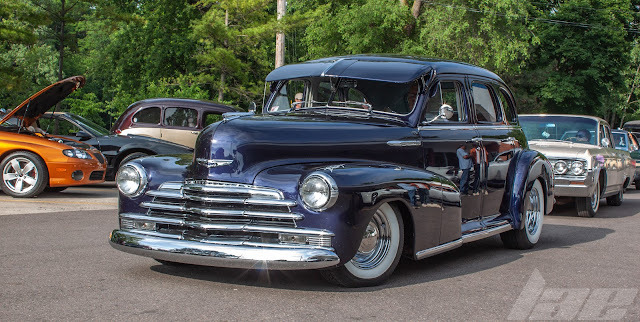 The guys there take great care in getting some amazing photos, and high-quality video of some of the most iconic and adored (mostly classic) cars. 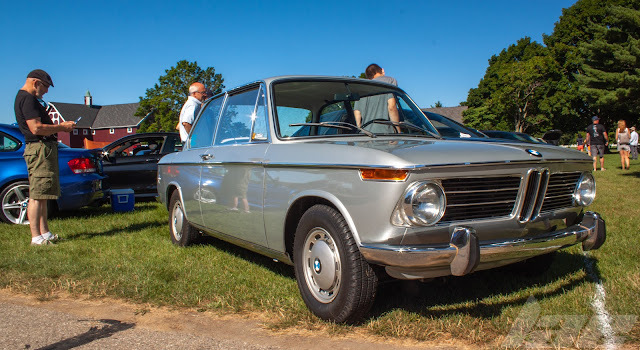 I actually heard of the site on one of Jay Leno's car reviews on his channel, "Jay Lenos Garage", when he interviewed Afshin Benhia, founder of Petrolicious. Great video, as are all of Jays videos. Do check out his channel. There's hours and hours of car content. 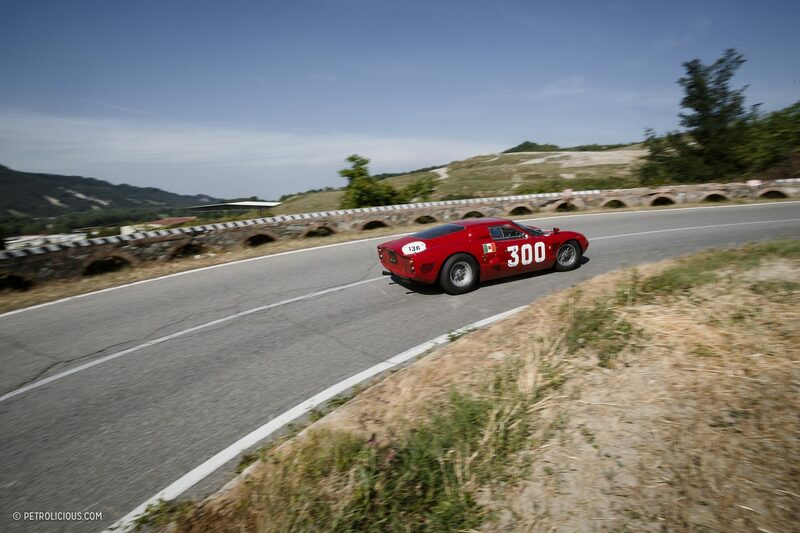 This post I've linked to is covering the Vernasca Silver Flag Hillclimb race in Italy, south of Piacazena. Sort of Italy's version of Goodwood. I don't want to take any attention off of Jacopo Villa, the outhor of the post, so, please, go check out the post in it's entirety here. Remember to also check out Petrolicious's Youtube Channel, as they have some genuinely quality content. Thanks for checking this out, and please, check back for more soon.